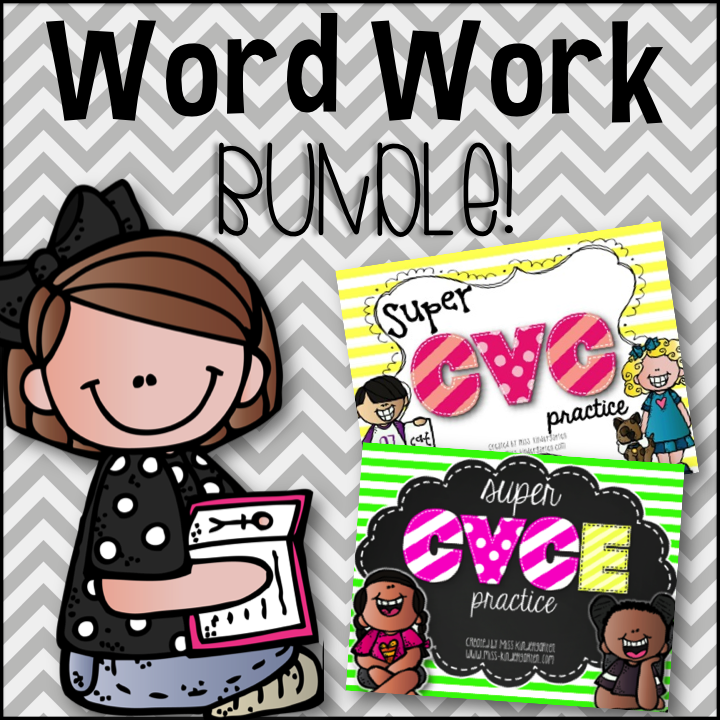 Anyway, some of my students have mastered their CVC words and need something a little more challenging so I created fun games to practice reading and writing CVCe words, as well as tons of printables for more practice! They are very similar to the CVC games, so there wasn’t a lot of re-teaching that had to go on. My students understood how to play right away! This game is really great because it is scaffolded so ALL my students feel successful. 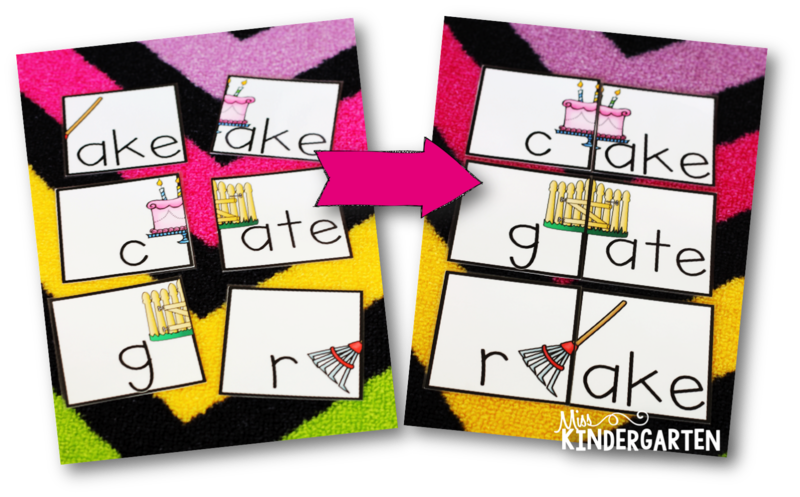 They match the picture cards to each other and then practice blending the onset and rime to read each CVCe word. 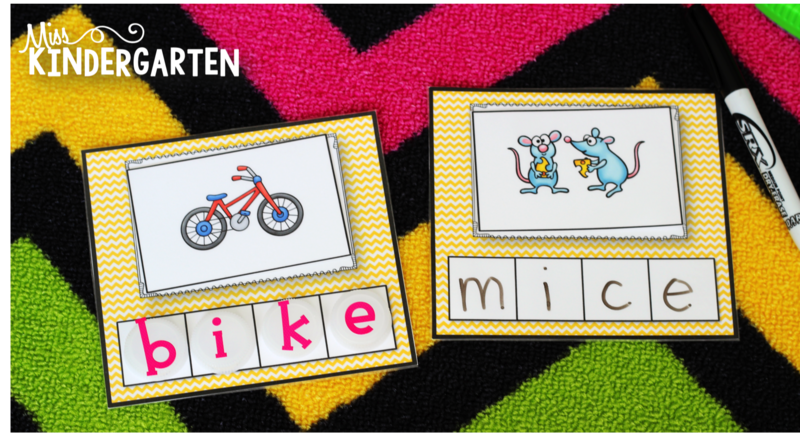 They have to remember that sneaky e makes the vowel say its name. 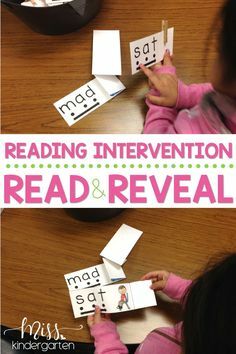 I also created some fun printables to reinforce the magic e at the end of the word. They cut out the e, glue it at the end of each word and re-write the word on the line. 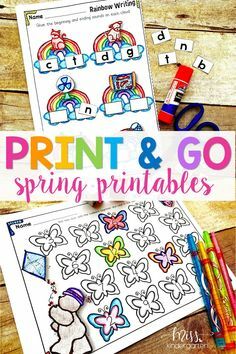 These would be a great center activity, but you could also send them home for homework or use them at the end of the unit as a spiral review! 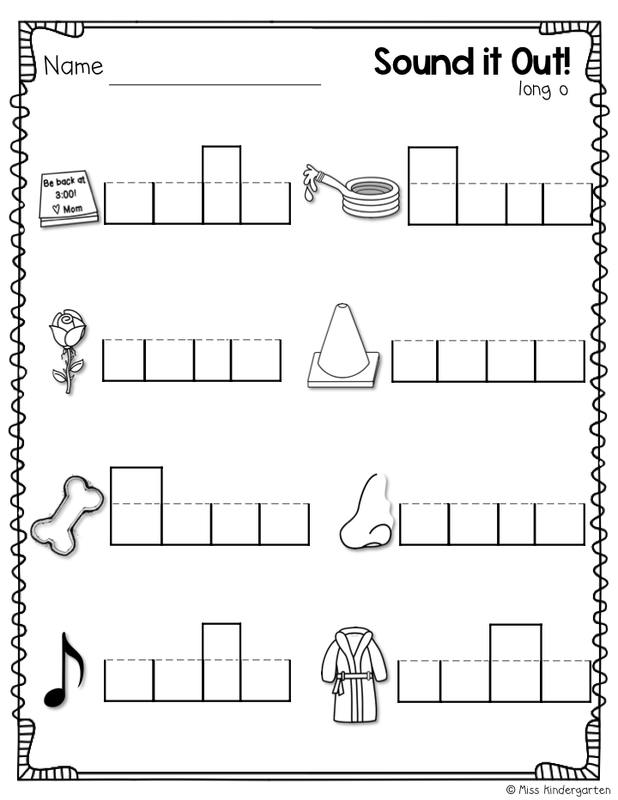 I also made a couple of activities to help my students see the difference between short vowel words and long vowel words. 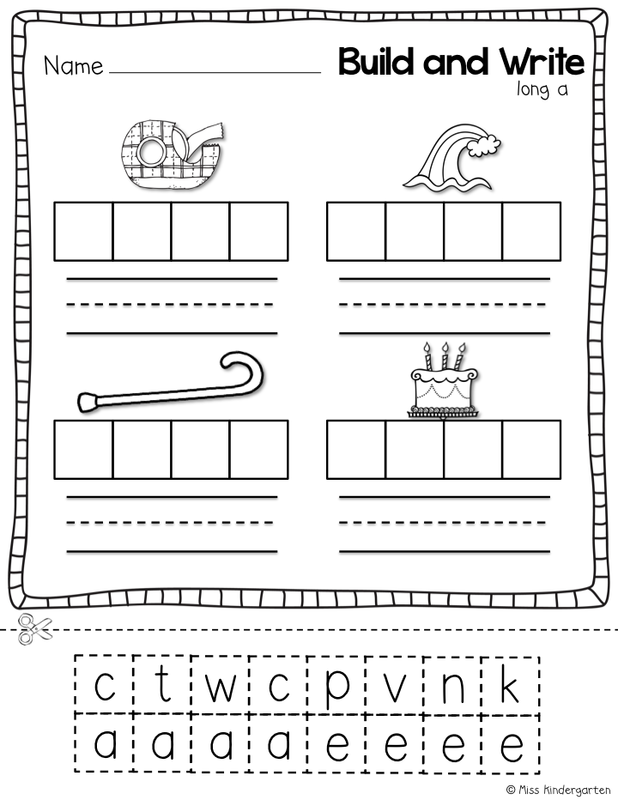 The students choose a CVCe word card and place it on their Build a Word mat. 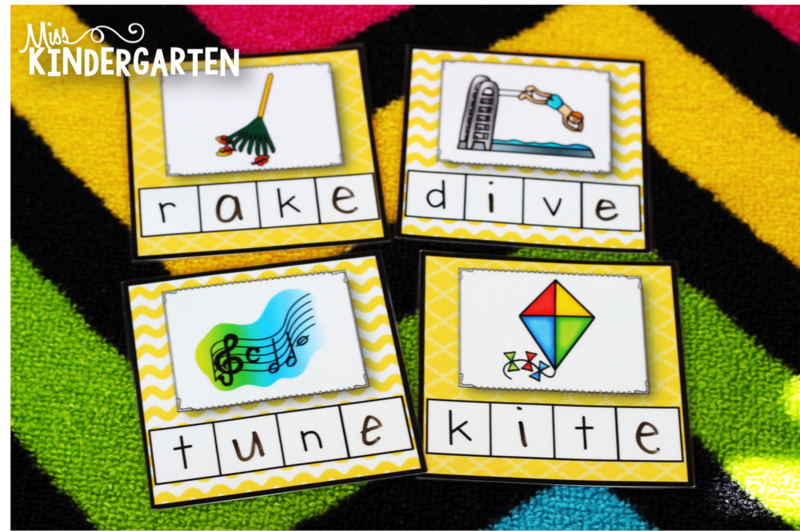 They can use magnetic letters, bottle cap letters or a dry-erase marker to build each word. 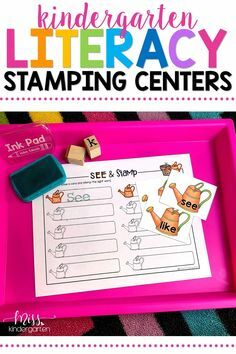 Then they will practice sounding out each CVCe word on this page and including the magic e. Just like our CVC centers, I am planning on sticking it in a write and wipe pocket so that they can use it over and over again in centers, but it would also be a great formative assessment! And another cut and paste activity! 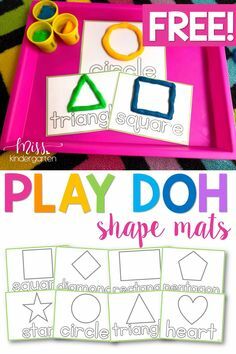 Throw in fine motor practice anywhere you can! 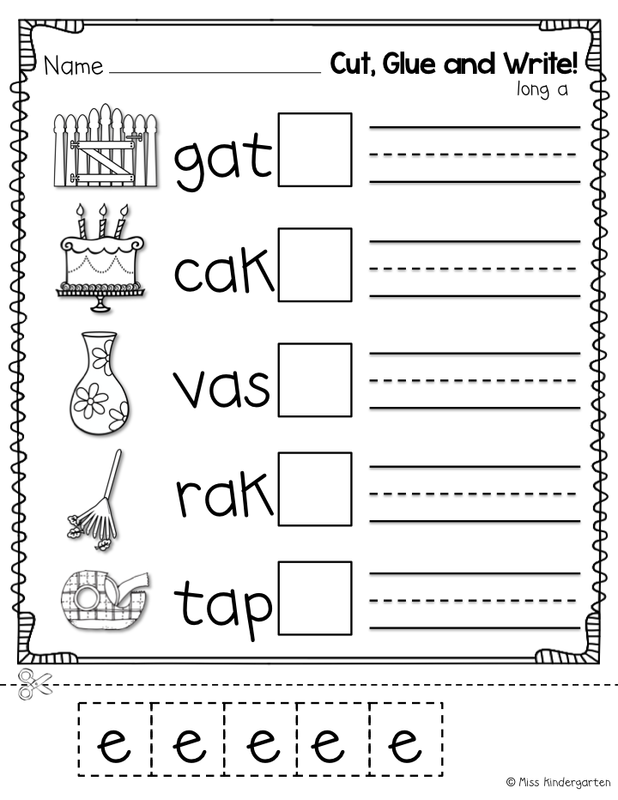 I like this activity because it helps my students see how the magic e helps the vowel say its name. 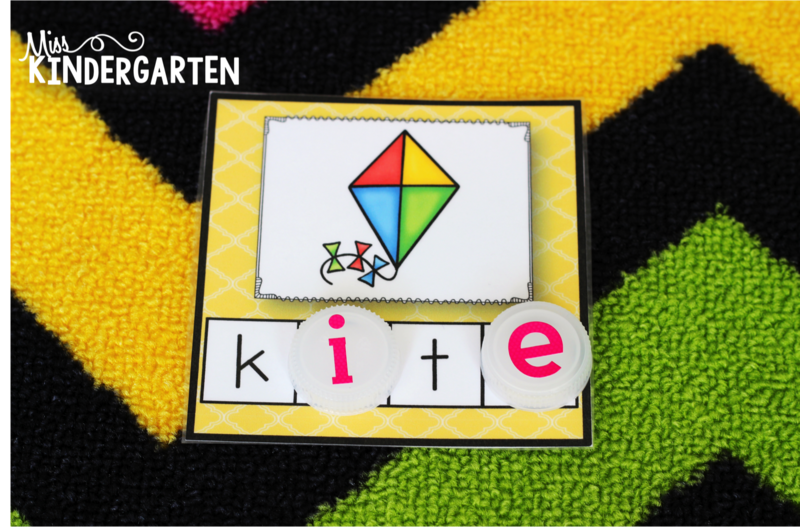 You can have them use letter tiles, dry-erase markers, magnet letters, or bottle cap letters. Anything to change it up and make it fun! 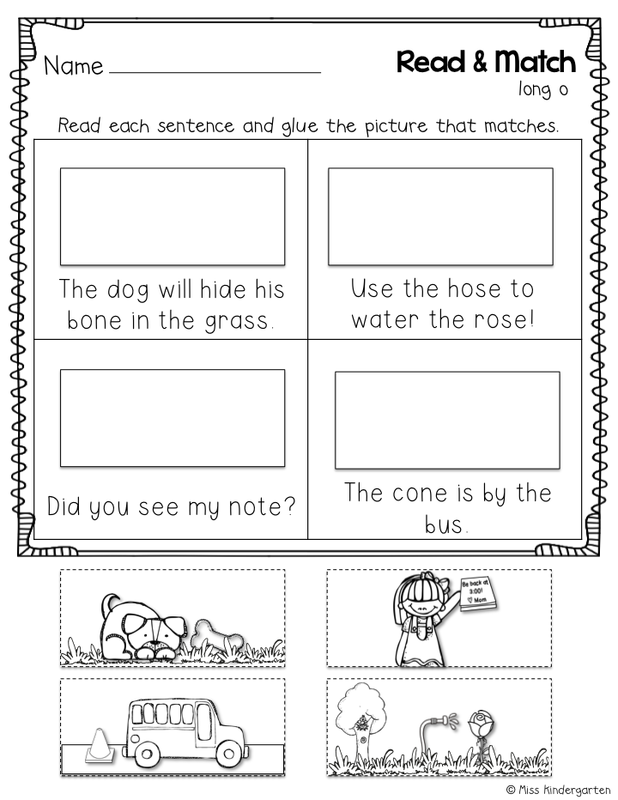 Students read the sentences and find the picture that matches. 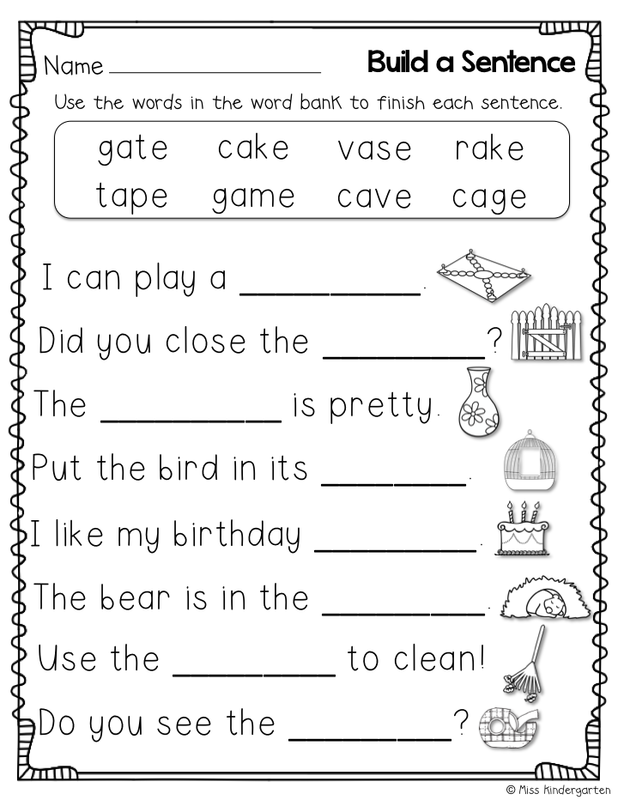 You can also have them highlight the magic e words they find in each sentence. 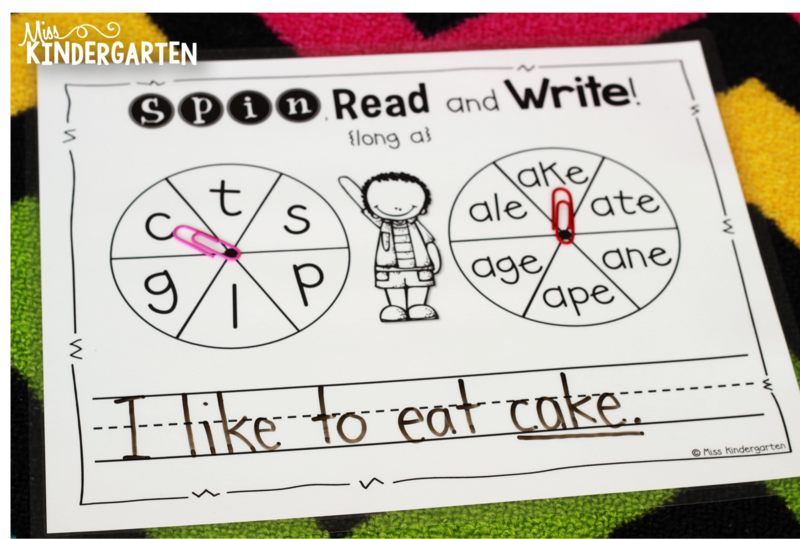 Using a paperclip and the tip of a pencil your students will spin a beginning sound and a long vowel word family. 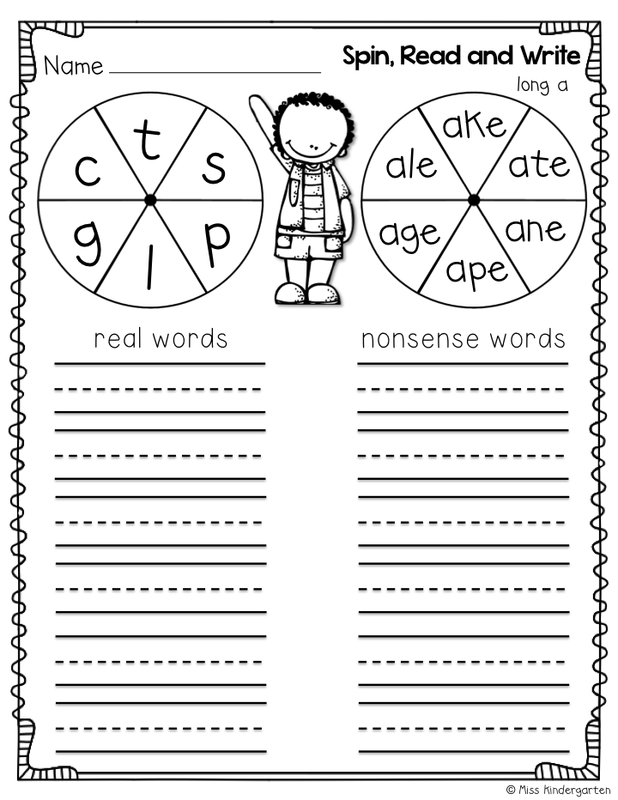 If they spin a real word, they write a sentence using the word. If they spin a nonsense word, they just practice reading and writing it on the line. 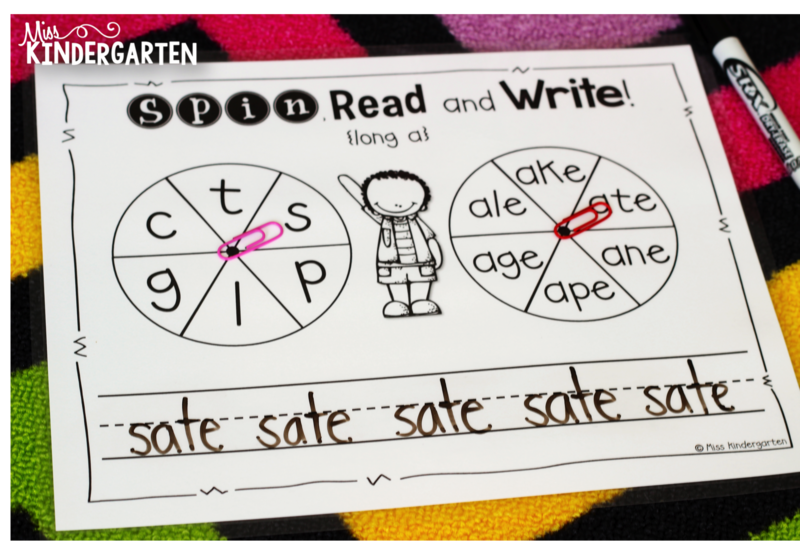 I also created some printable Spin and Write pages. 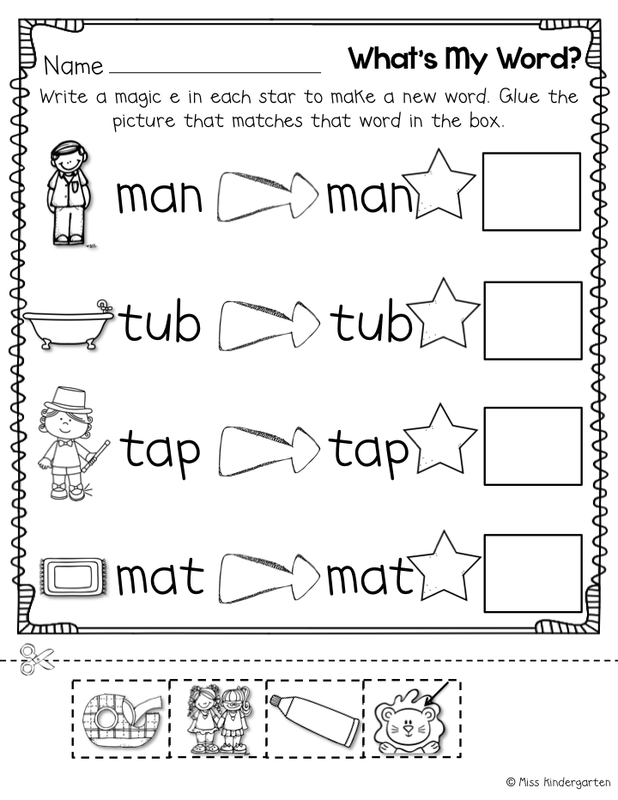 For this activity, they just record the words they spun. If these look like something you could use, head on over to my TpT store! 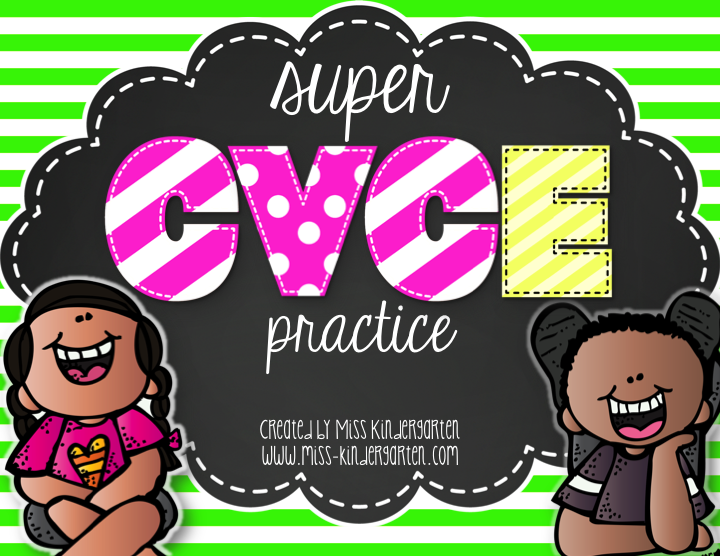 If you need some CVC games and printables, you can check out my CVC unit too.